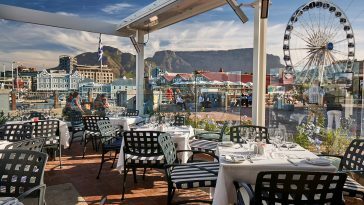 Belthazar at the V&A Waterfront offers an unrivalled menu of simple, everyday dishes that reflect the most traditional elements of food and culinary styles as the best Steakhouse in Cape Town. 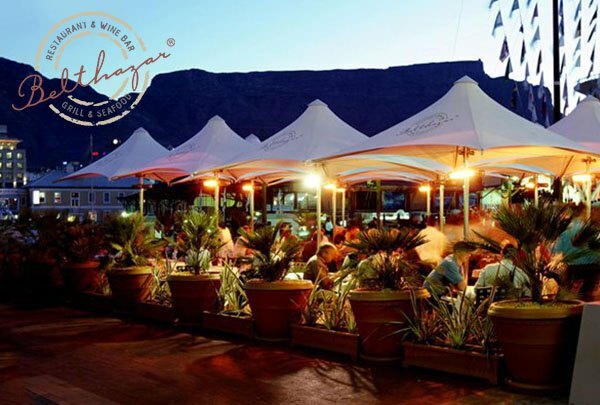 Our traditional style offers food that is relaxed and restorative, while at the same time being creative, modern and affordable. 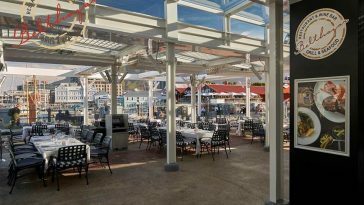 Along with their standard a la carte menu, you will always find several chef recommendations, specials, events and updates on menu changes. 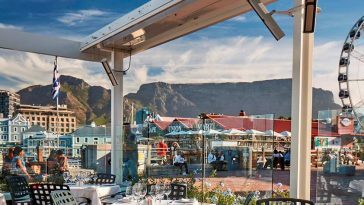 All Belthazar news will be featured in this section; come back often to find the latest news from your favourite restaurant at the V&A Waterfront.